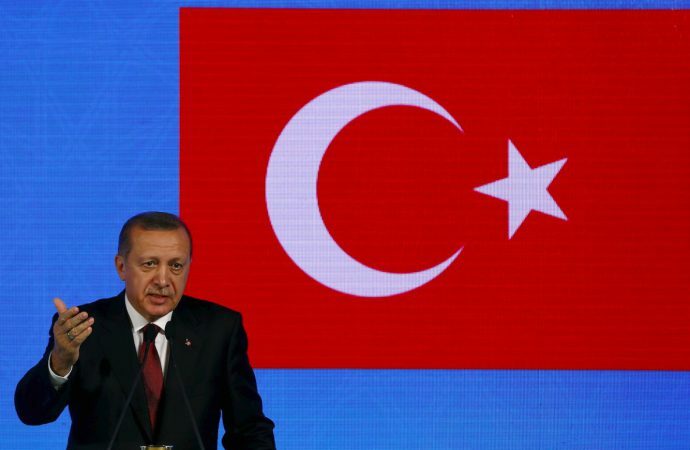 Incumbent President Recep Tayyip Erdogan and opposition candidates are expected to give a short final address to the public through state television ahead of June 24 presidential and parliamentary elections. Today, the candidates will outline their final policy commitments and positions ahead of restrictions on campaigning. Turkey’s five opposition candidates are expected to use the opportunity to outline the Lira’s recent turmoil, due to comments made by President Erdogan regarding interest rates and the country’s economic performance. Strong growth figures for the second quarter are expected to strengthen the government’s prospects for re-election, despite a growing imbalance between consumption and exports. This week’s elections are expected to further cement Turkey’s shift towards authoritarianism, with the country preparing to move towards the executive presidency won by Erdogan in last year’s referendum. 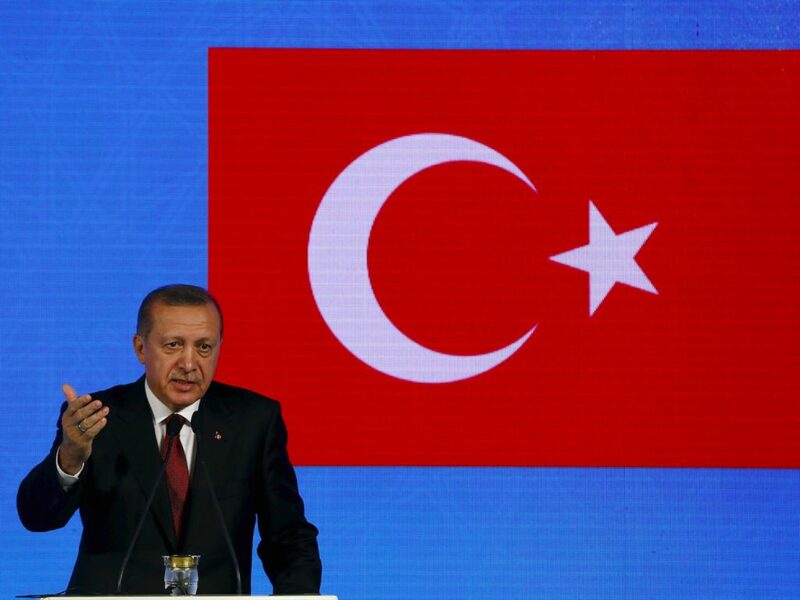 Despite the opposition being more unified than in previous elections and growing concerns over the country’s economic performance, President Erdogan is widely expected to win in the first round, averting a July 8 runoff, due to the lack of a comparable opposition candidate.